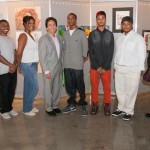 In September of 2011, Mitch Albom and the College for Creative Studies (CCS) announced a new project, the Detroit Dream Scholars Award. 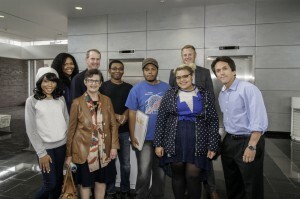 With a donation of $60,000 to fund four years of undergraduate education at CCS, Mitch also challenged 11 other donors in the arts and business communities to join him to build the ‘Detroit Dozen’ in scholarships for a CSS education. The first student selected as a recipient was Sherelle Garrison. She is a graduate of the Detroit School of the Arts High School and she is majoring in Fine Arts at CCS.The other students will be selected and announced next fall. 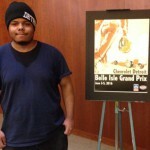 Please help spread the word about the Detroit Dozen. We’ve got five more to go!